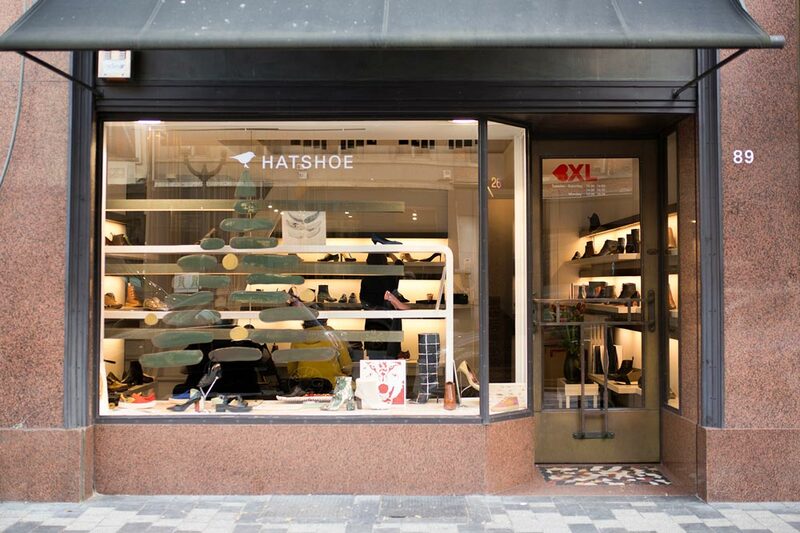 Each season, Hatshoe makes a willful choice from the wide range of new shoe models. Beauty and creativity are important criteria for us, comfort and durability are equally important. We present a selection of shoes of the following brands : Balenciaga, Dries Van Noten, David Beau Ciel, Ellen Verbeek, Jil Sander, Marsall, Veronique Branquinho, Nathalie Verlinden, WHF. You are welcome to come and try them on ! Jana and Lieve.